Series of simple solid colors in beautiful, glossy glaze finish done by Arita potter. You can feel the deepness of flavorful Arita colors. Comes in 6 colors. Woodblock print design series, carefully engraved and printed by the woodblock print artist. Character's world view is textured onto the woodblock print. Collaboration of Japanese traditional Arita porcelain and Disney characters. Simple printing design recalls the Mid-century tableware. 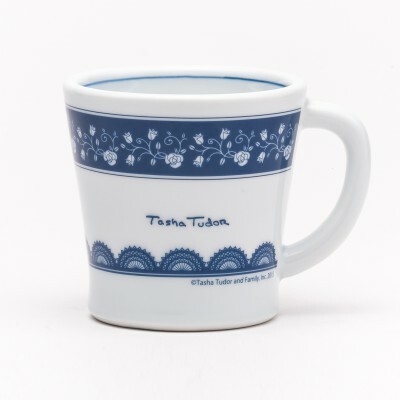 Traditional Japanese Arita porcelain have met Japanese cartoons! Very famous Japanese cartoon frames are painted by the traditional blue lines.